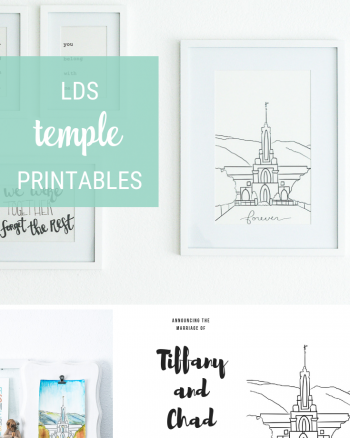 Are you looking for some ways to improve scripture study? It’s funny, literally right before the October 2018 general conference, my sister and I were discussing how to improve scripture study in our own personal reading. We felt we were at a bit of a loss, and didn’t really know what we could do to make scripture reading more powerful. We wanted to get more out of it when we read. 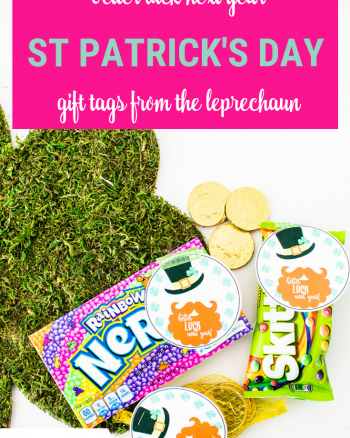 We also wanted some ways to teach our kids to love the scriptures as well. Then the prophet came out and announced the direction the church was taking with more emphasis on home scripture study! 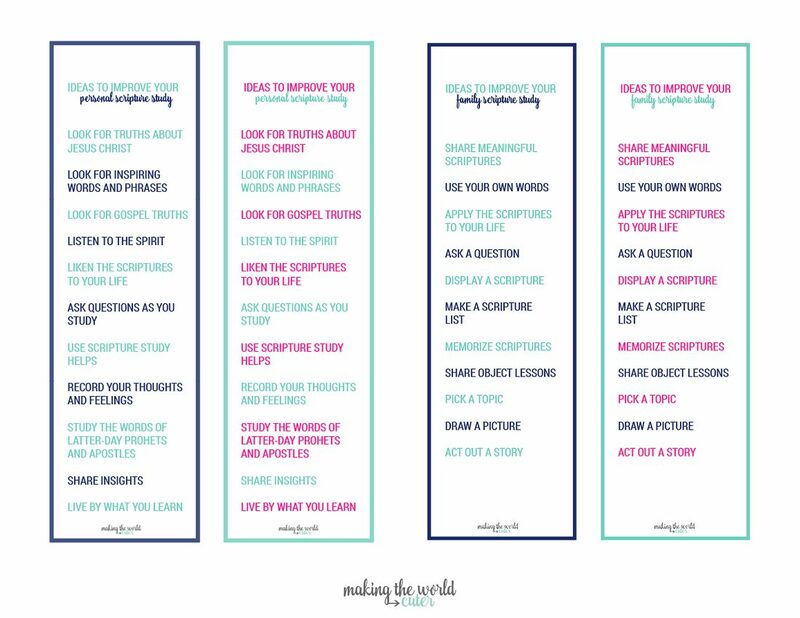 The new Come Follow Me curriculum has some amazing ideas on how to improve scripture study either on your own individual reading or with your family. 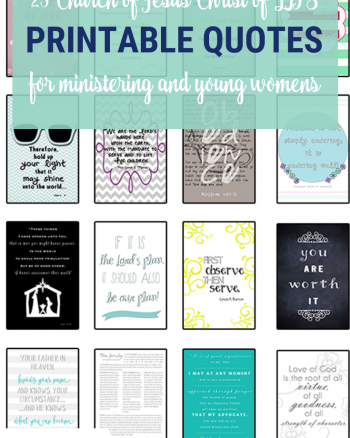 I took those main ideas and made a cute little bookmark for you to put in your scriptures. You could even put the family and the individual back to back if you would like and laminate them! These bookmarks coordinate with my Come Follow Me 2019 Study Helps. Print as many as you would like and share them with your church classes, those you minster to, the missionaries in your area (to share with investigators) and of course to your own family! You can print these on any cardstock, I printed them on a kraft cardstock. Punch a hole in them and add some ribbon or a piece of bakers twine like I did. These come in two different color combinations, so you can have a choice with a more masculine and a more feminine look. 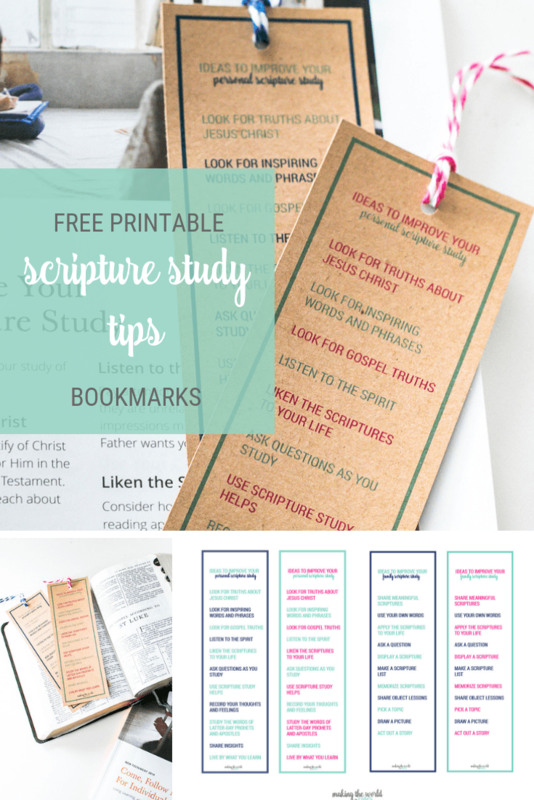 Like I said before, put the family and the personal back to back and laminate them for a sturdy little reminder of all the great tips to improve scripture study! If you like these, you’ll love the complete Come Follow Me 2019 Study Helps that I put together! Print these up and let me know how you used them, and what’s your favorite tip?